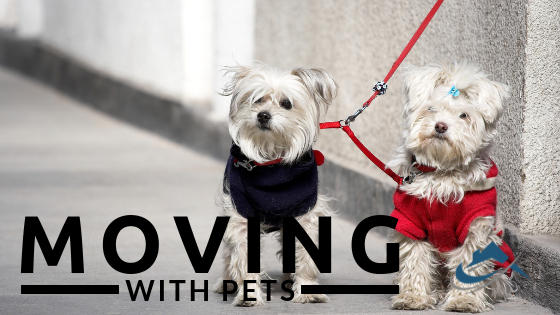 Moving with Pets – Whether you have a Fur Baby, Slithery Baby or simply have Fish Babies moving can be just as traumatic on them as us. Often we get so caught up in looking for a house we neglect to take into consideration the emotional state of our other loved ones. It’s funny how they always know when something is up? 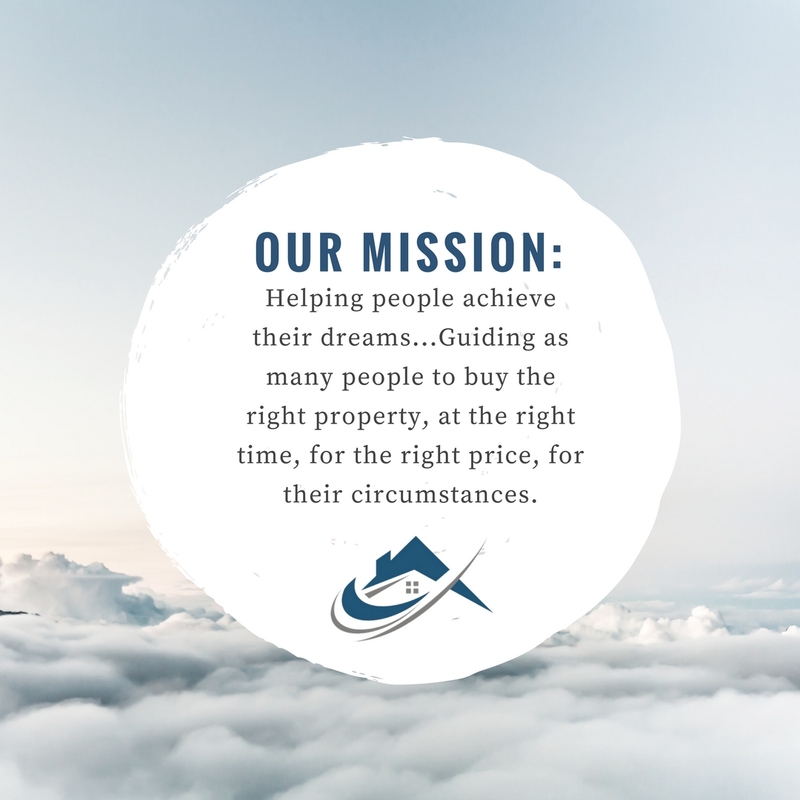 This will normally start with you spending most weekends away from home looking at properties and breaking what seems so simply to us… “a routine” and something that they relish. It’s always important to ensure you are giving your beloved pets your devoted time during the whole process! This will help for a smooth transition to your new home. It really doesn’t matter either whether you are moving one street over, to another city, state or overseas. As your new surroundings, smells, sounds and change in weather can all have an effect on them. The good news is that there is often an abundance of things we can do to help the move be as easy as can be on them. Firstly if you have a dog why not pack them up in the car and start taking them for a walk around the new neighbourhood prior to settlement (or even placing an offer on the property). This will start introducing them to new smells, help them start getting their bearings and can be a great way of getting to know neighbours – it may also help you see what the neighbourhood would be like outside of open house conditions when everything is on display and people are on their best behaviour. Secondly consult with you current Vet. If you are moving out of their district they can often recommend another colleague and even help with the transfer of all medical records. They will be able to help with microchipping, updating all records/identifications and any vaccinations that the new location requires. A good vet will also advise on the best transportation method for your pet. Whether by flying, train or car and will prescribe any calming medication if at all needed. Thirdly packing. Yep packing! It can trigger all sorts of emotions and packing slowly over a period of time will help prevent them from noticing too much change at once. This can also help you as you will find that your stress levels won’t be as high; in-turn your fur baby’s won’t pick up on anything too stressful. So plan ahead where possible! As changing the whole household dynamics overnight will more often than not cause anxiety to your pets. Tying in with packing; ensure whatever moving method you choose, try to pack a little travel kit for them as well. Making easily accessible things like their bed, blankets, favourite toys, treats, food/water and other comfort items they like or may need at the new home. Trick here is to help get them settled as quickly as possible and having their possessions like toys/bed etc. on hand will help them feel at ease sooner. I know it’s easier said than done! However once arrived at the new place and with a million boxes surrounding you it’ll be the last thing you will feel like doing, is going for a walk. But the sooner you can and establish a routine the better your companion will settle in. Research, research & more research! We put a lot of effort into the types of properties, prices, schooling, work etc. regarding the ideal places we would like to live but why not search a little further and look into what facilities there are for our pets? For example where is the local park? Is it pet friendly? Or perhaps there is a doggy park? Are there trails that you can take them on? Is there a local Vet or even an out of hours Pet Hospital available? Is the area prone to viruses like the potentially deadly parvovirus? It is also worth noting that you may like to research the laws around pets with the local government. For example how many you may raise (…I mean keep…), types of animals you can keep e.g. can you have domestic pigs or chickens etc. Special housing conditions or permits maybe needed and obtained first. If you are buying into a group always check the Bi-Laws to see if pets are even allowed! You may need permission from the others within the group to house your pet. In which case you may like to get it cleared prior to the purchase. Previous Post:What is the difference between Principle vs Interest Only Home Loans?